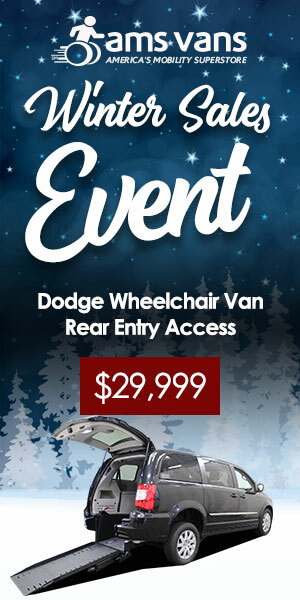 AMS Vans enthusiastically supports the community of people with disabilities in a number of helpful ways. Our AMS News section features events—past, present, and future—that AMS Vans sponsors or hosts. Our wheelchair blog updates you about AMS products and services, so you’ll always know what’s available and what’s on the horizon for you. Because AMS Vans is part of your community, we want to make sure you’re in the know about where we go and what we do!